Laurie Brandon isn’t crazy. 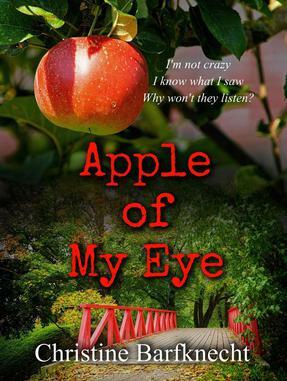 It’s a bout of panic that has her muttering indecipherable sounds and crying out like a mad woman, an attack brought on by her infant daughter’s sudden disappearance from the town's annual Apple Festival. Not insanity. She needs help to save Emily. Someone has to see that, do something. The town sheriff believes Laurie is, at best, unreliable and possibly something much worse. But Laurie knows what she saw. She knows other things, too, details too hard to believe and even harder to accept. Now, she needs to convince someone - anyone - that Emily is in danger before the sheriff locks Laurie away permanently. Jenna Bradley knows she needs to be afraid, she just doesn't know what she should be afraid of. An evening phone call from her husband, Eric, rattles her to the core. "I'm coming to get you and the kids. We have to go away for a while." No explanation, just a few orders laced in panic. I'm your lover and your best friend. We share a life, but do you know who I am? It's supposed to be a quick stop at the mall, a last minute errand. To Lia Drake, it doesn't feel right from the start. Maybe it's the eerie silence as closing time looms. Maybe it's the hooded stranger watching her every move. Or maybe she's just on edge after an emotionally draining day at her job with Child Protective Services. But within minutes, gunfire peppers the hallways, sending Lia and her husband, John, cowering in a storeroom. Hiding does little good. Footsteps near. Gunshots explode. John's lifeless body pins Lia to the floor. Overwhelmed with grief, Lia assumes it's another random act of violence until police suggest that John had been their target. It doesn't make sense. John is easy going, funny, and genuinely kind-hearted. She can't think of anyone who doesn't like him, yet alone someone who would to see him dead. But Lia has demons in her closet that could be to blame. A quest for answers reveals more than Lia bargained for. Every new detail exposes a suspect with motive to kill. 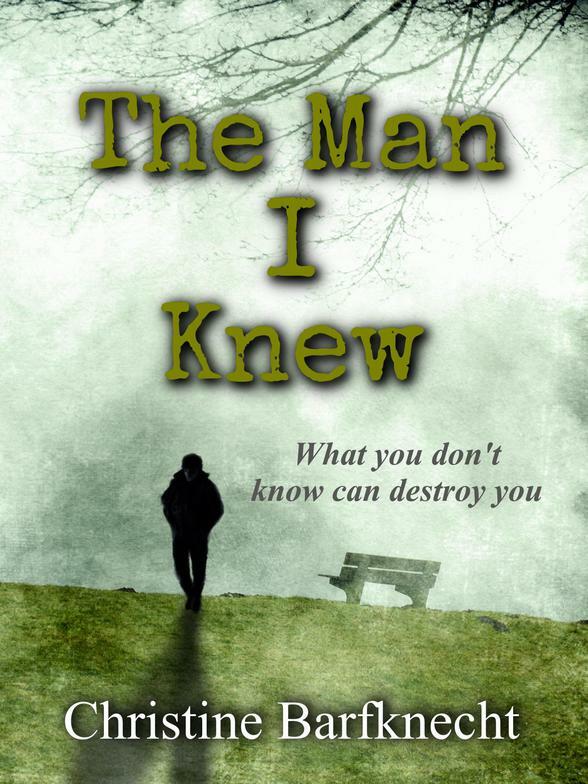 Worse, those details paint an unrecognizable picture of John, revealing a side to him she knew nothing about. 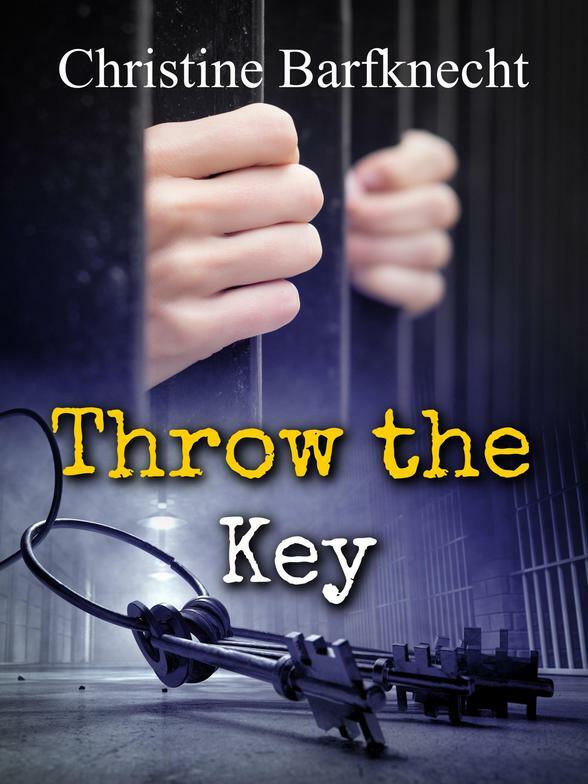 Lia's desperation lands her in a race for time with John's increasingly restless killer. It could be a complete stranger, or someone she trusts. She must figure it out before she becomes their next victim.